2011 Tony Award - Best Revival of a Play. A searing drama about public and private indifference to the AIDS crisis and one man’s lonely fight to awaken the world to the crisis. 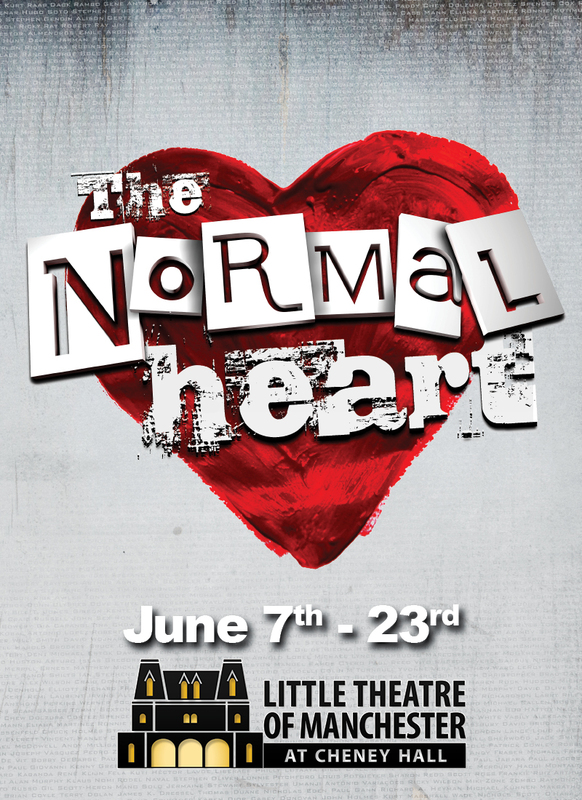 THE NORMAL HEART follows Ned Weeks, an activist enraged at the apathy of public officials and the gay community. While trying to save the world from itself, he confronts the personal toll of AIDS when his lover dies of the disease. Hailed by critics as “riveting” (NEWSDAY) and “a great night at the theater” (New York Times).